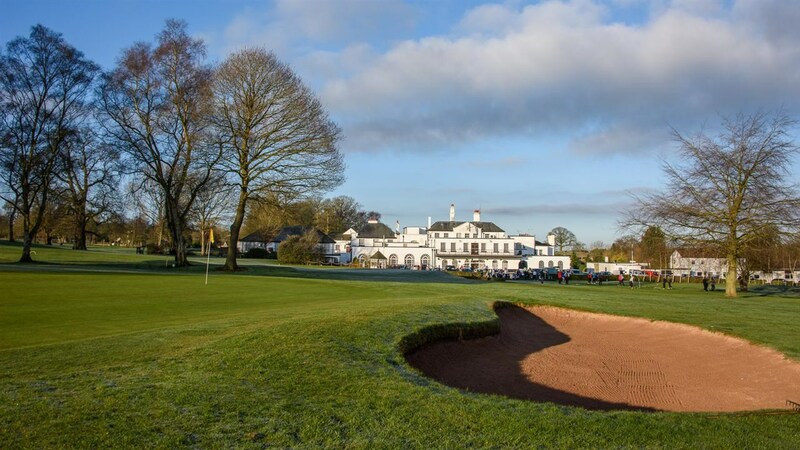 Hawkstone Park is a modern and stylish hotel that is ideal for golf, family breaks, conferences, weddings and social events in Shropshire. 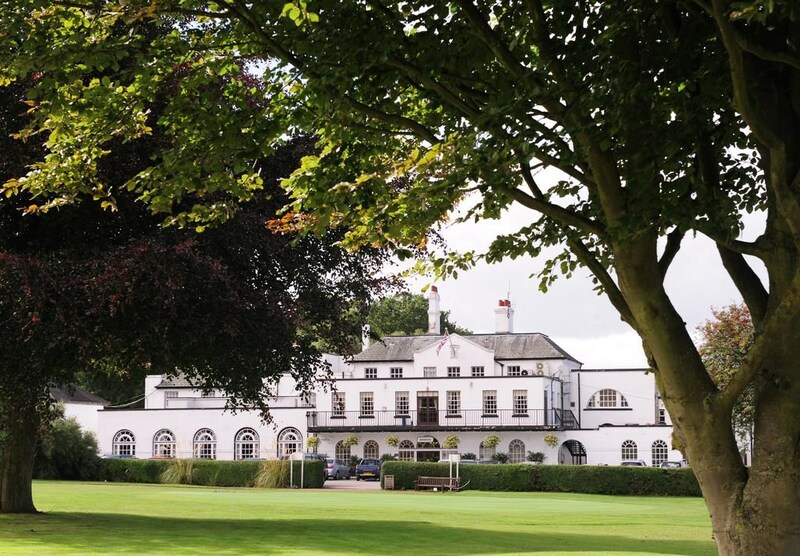 The hotel is nestled in the heart of the stunning Shropshire countryside in 400 acres of beautiful scenery and English Heritage Grade I listed landscape, including the famous tourist attraction. While enjoying your stay why not log on and enjoy high speed internet access with FREE Wi-Fi throughout the hotel. they do have a number of rooms available that are suitable for well behaved dogs and a £20.00 charge per room per night is applied. 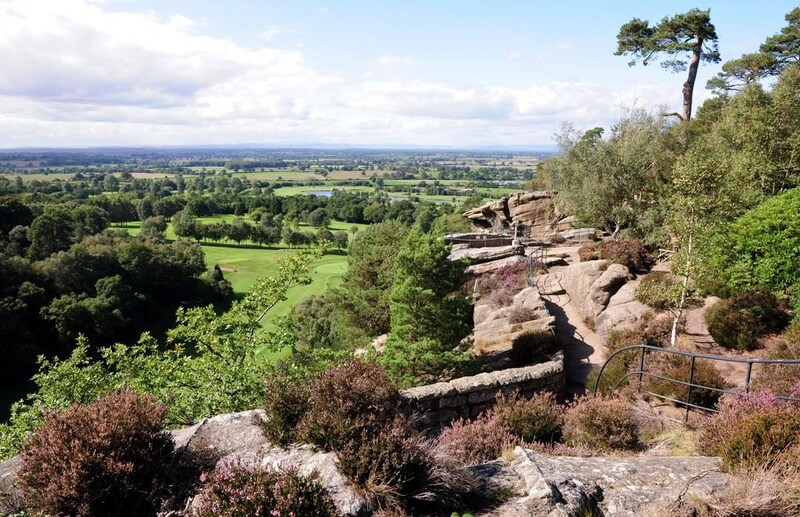 Nestled in the heart of the Shropshire countryside, Hawkstone Park is surrounded by 400 acres of beautiful scenery, including the unique 18th-century Follies. 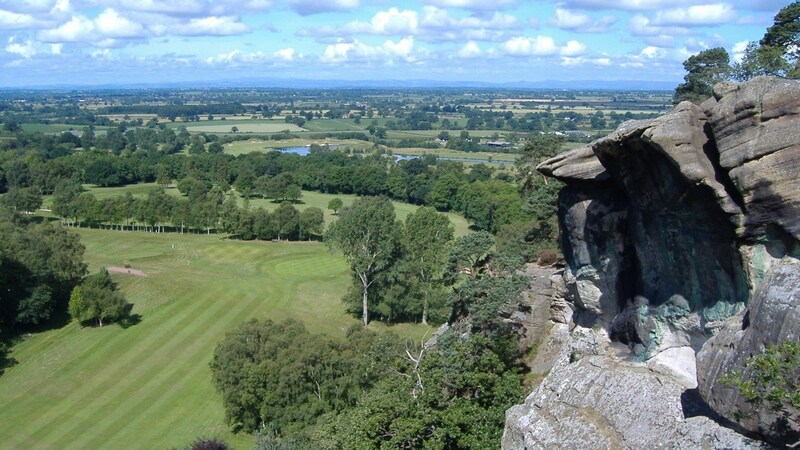 It is set 20 miles from historic Shrewsbury, just off the A49. Free WiFi is available throughout the hotel. Free on-site public parking is available and the property offers electric vehicle charging stations. 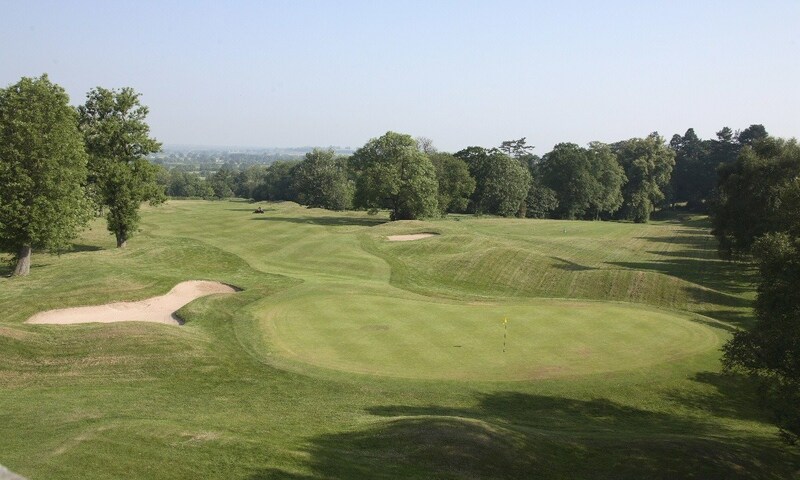 Within the quiet grounds, Hawkstone Park has 2 golf courses and a croquet lawn. Open seasonally, the Grade I listed Follies are scattered throughout the scenic woods and parkland. 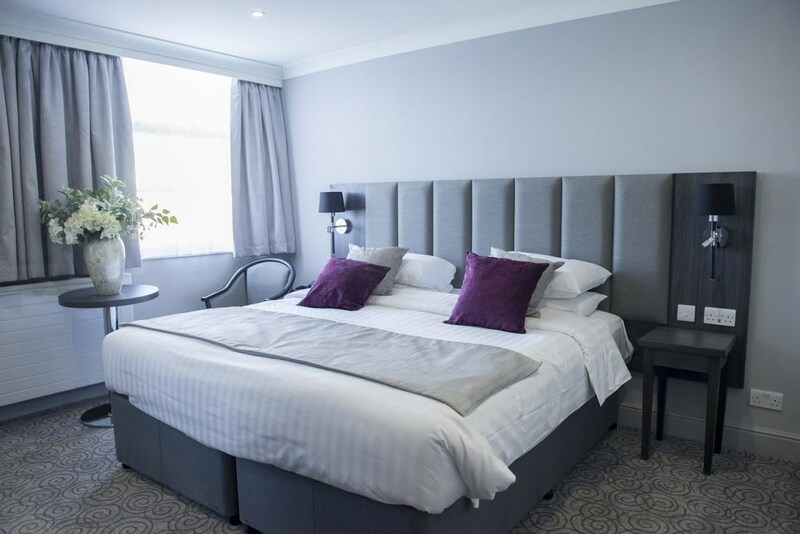 The traditionally styled bedrooms are well-equipped, each featuring a flat-screen satellite TV, free tea and coffee and a private bathroom with a hairdryer. Guests have a choice of 2 restaurants, both serving a menu sourcing local produce wherever possible. Cosy bars stock a range of fine wines and beer. The impressive Shrewsbury Castle and Shrewsbury Abbey are a 25-minute drive away, while Quarry Park is 14 miles from the property. Manchester and Birmingham International Airports are 1 hour away by car. Guests can also explore caves and tunnels on nearby Grotto Hill. 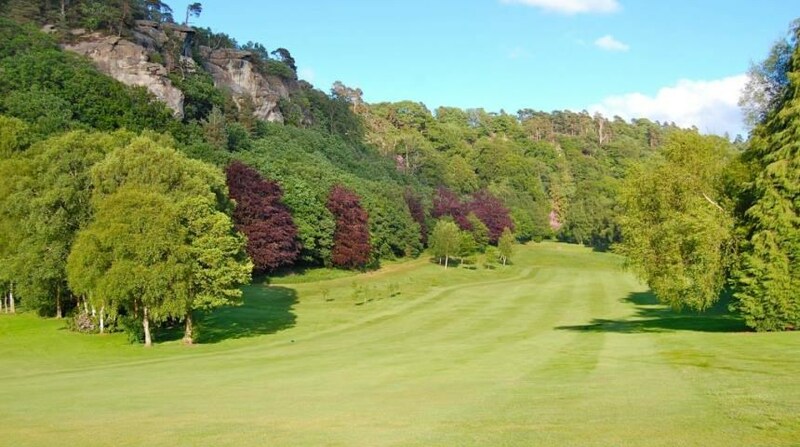 Their three courses were designed in extensive parkland surrounding the ruins of a medieval castle, with the cliffs of the world-famous 18th Century Follies providing a spectacular backdrop. Their championship golf course will really test your abilities. And after a great game don’t miss out on your favourite sporting events with a large screen TV in the Terrace Bar.